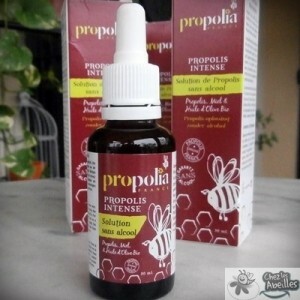 This high quality Oily solution of Propolis is super concentrated and is the result of a careful selection of French Propolis. These special blend of Propolis, Organic Olive Oil and Honey, rich in antioxidant, purifying and regenerating factors, act synergistically to produce api-phytotherapy. Alcohol-Free and safe for children. 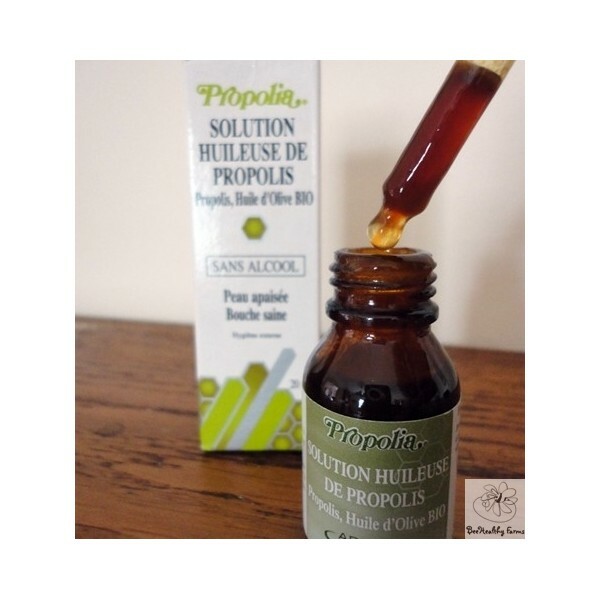 This high quality Oily solution of Propolis is super concentrated and is the result of a careful selection of Propolis from France. The various virtues of Propolis, Organic Olive Oil and Honey, rich in antioxidant, purifying and regenerating factors, act effectively. 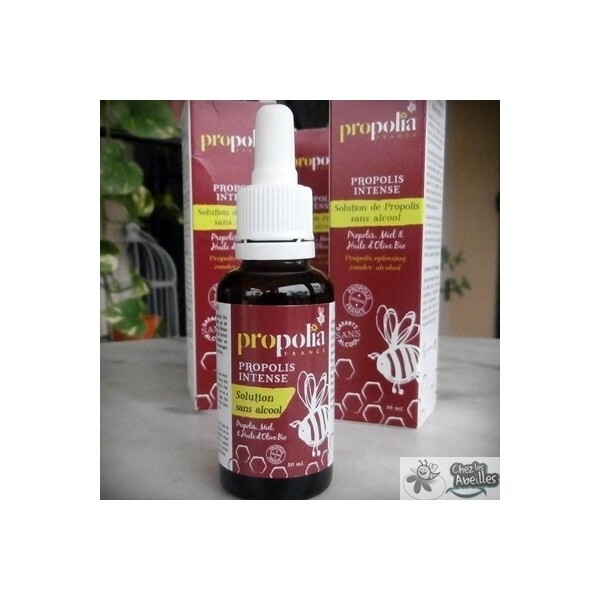 The Oily solution of Propolis will bring you all the benefits of an oily form that can be applied easily and without aggression with its tip. Without alcohol, it can be used at any age. Glycolic extract of Propolis highly concentrated in active ingredients (14% of Soft Extract of Propolis), ORGANIC Olive Oil (15%), Honey (5%). apply directly on the area to treat (throat, gums and teeth) or as a gargle solution (mix about 15 drops in half a glass of water). 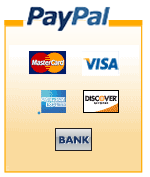 the oily solution can be applied pure on the skin and the mucous membranes. To prolong the healing effect of the solution, cover with a bandage. 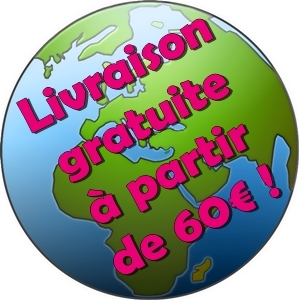 2012-11-09 Victor .... Très bonne huile pour la peau, je l'ai utilisé pour soigner des petites blessures que j'avais sur la peau, et j'en suis très satisfait!